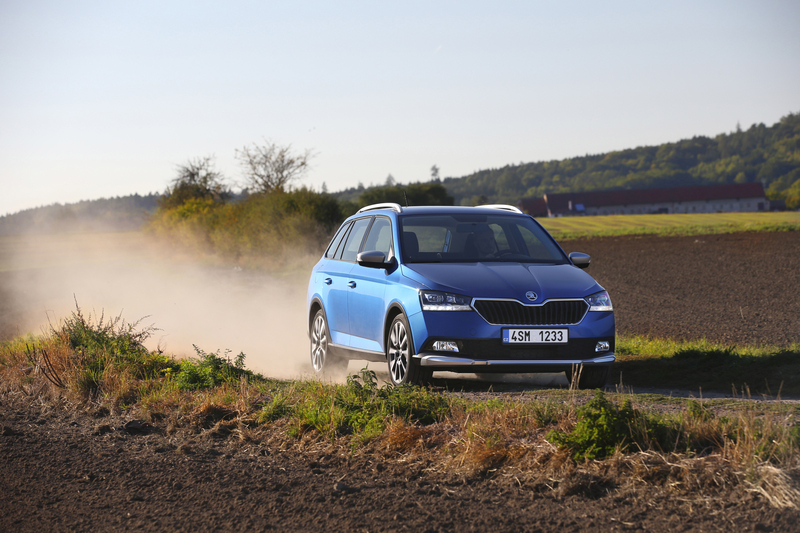 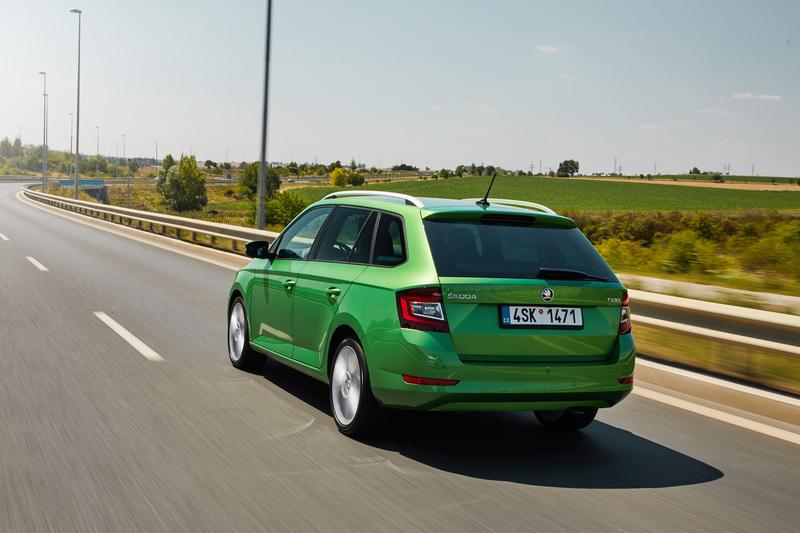 For a supermini, the ŠKODA FABIA COMBI offers a surprising amount of interior space, including its class-beating luggage compartment. 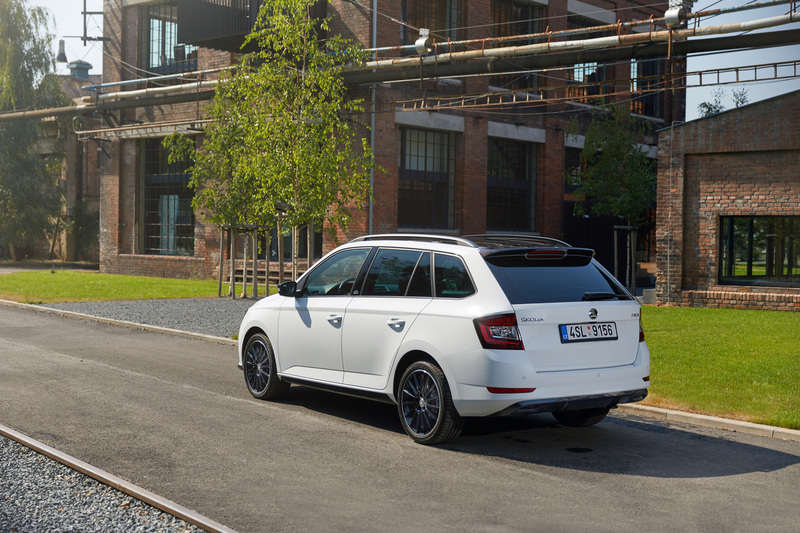 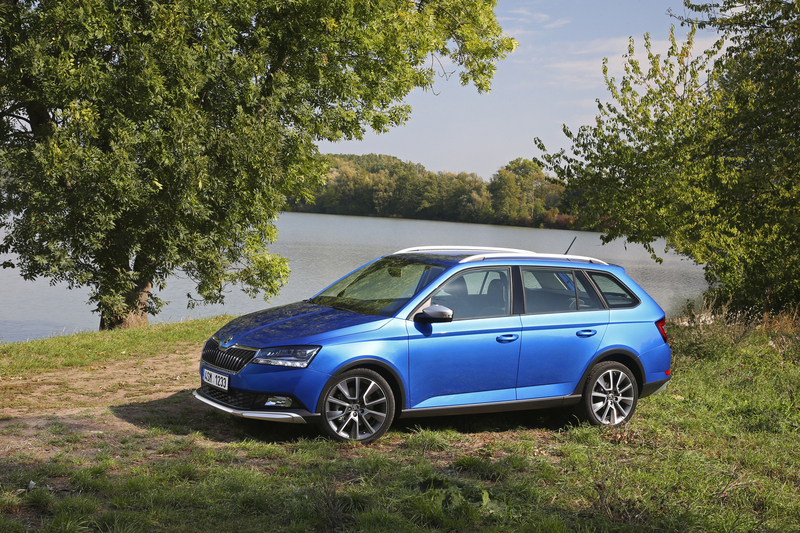 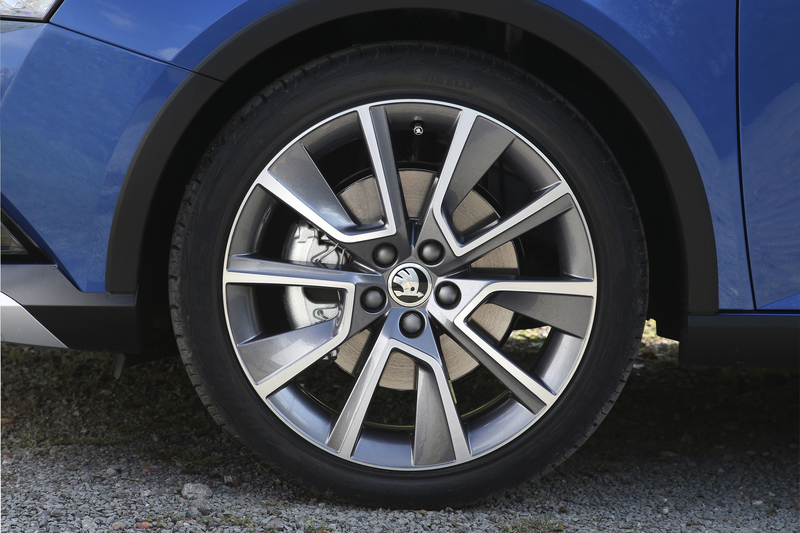 The FABIA COMBI is also unexpectedly well-appointed. 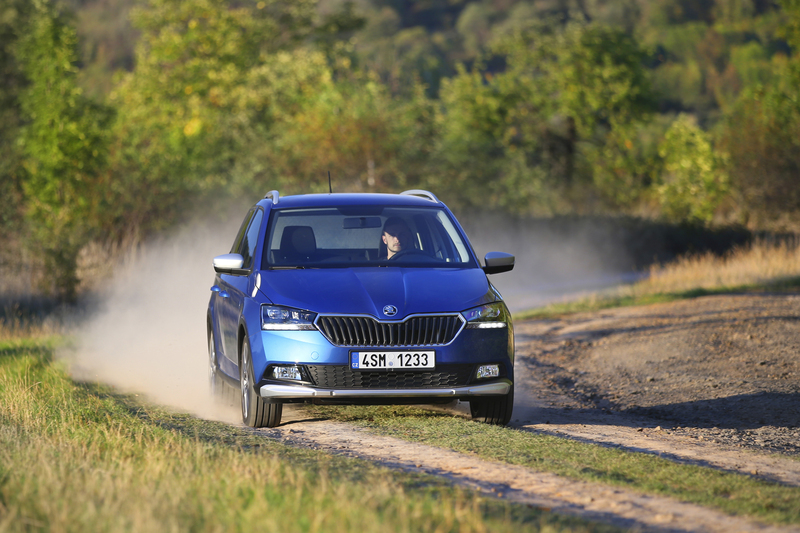 Its comfortable chassis and wide range of safety and comfort features deliver a driving experience more akin to a car in a higher class. 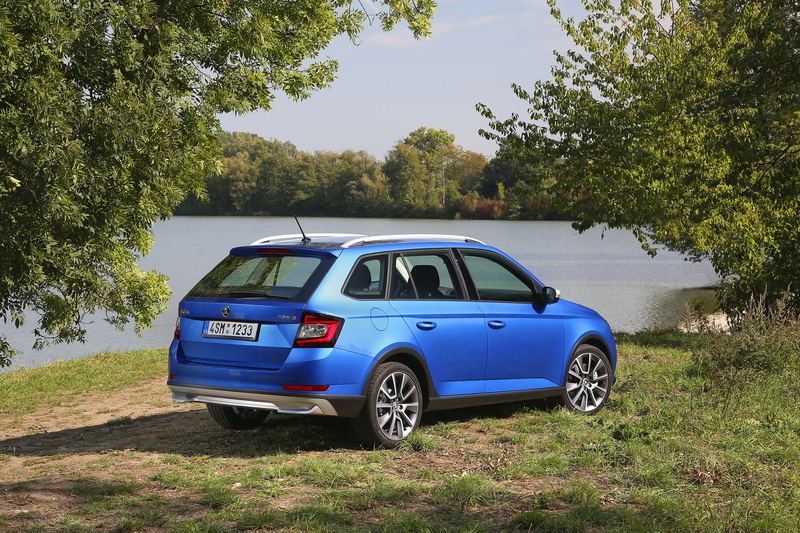 Yet it retains the compactness, economy and overall user-friendliness typical of a supermini, making it the star of its segment and a popular choice among customers. 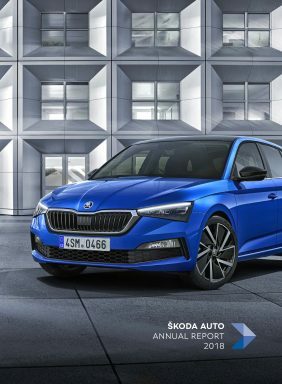 The revamped design now looks more dynamic. 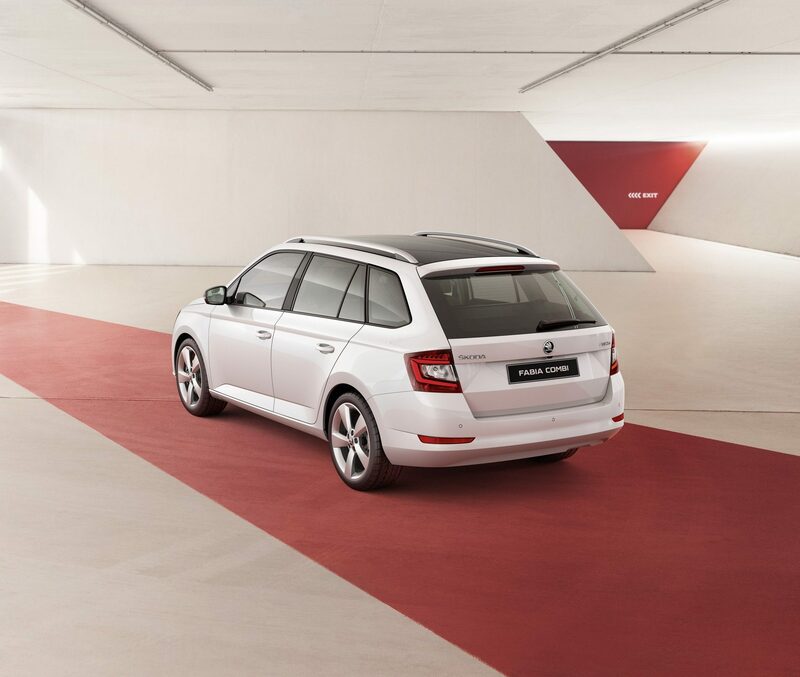 With its LED lights featuring the traditional crystalline effect, the innovated FABIA COMBI is unmissable. 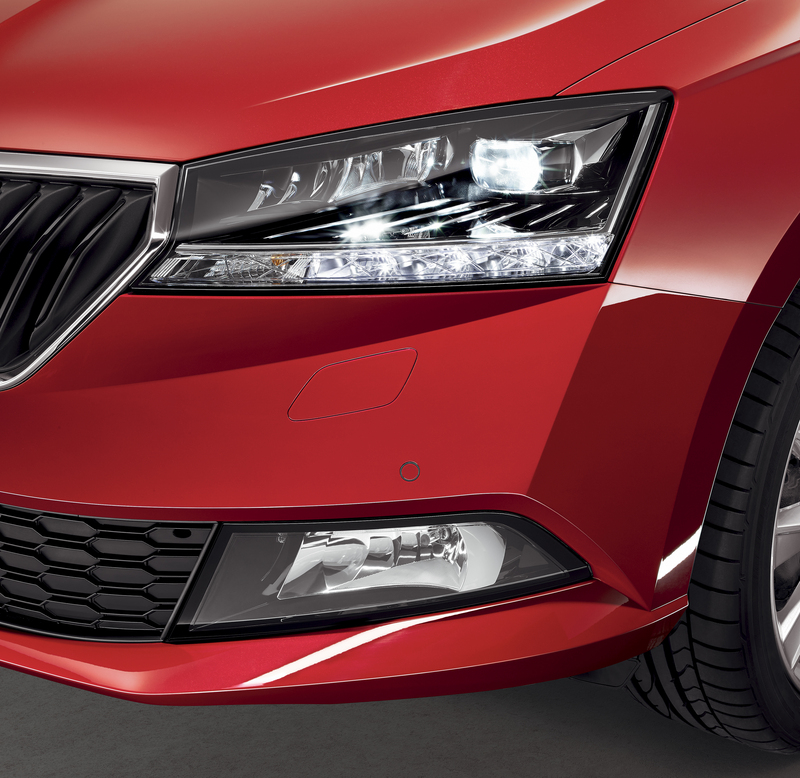 The headlights incorporating LED technology are not only a distinctive design element, but also contribute significantly to active safety thanks to their high output. 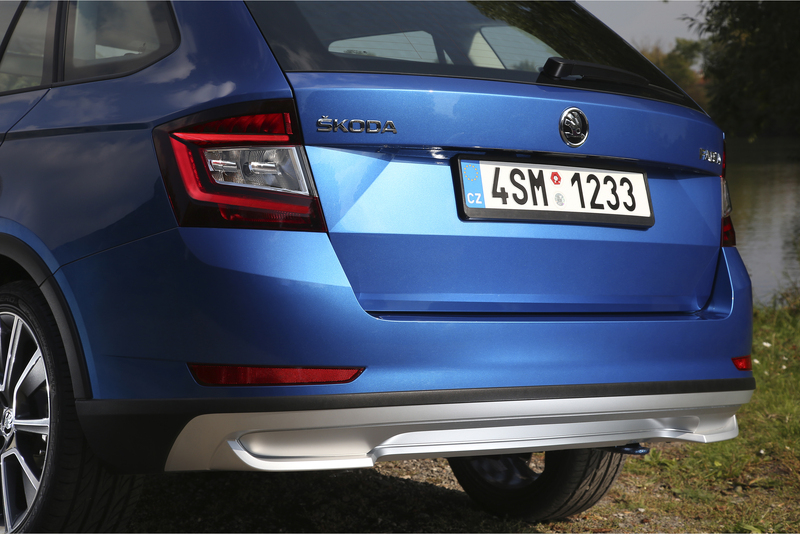 LED technology can also be found in the tail lights, where their fast reaction time comes to the fore. 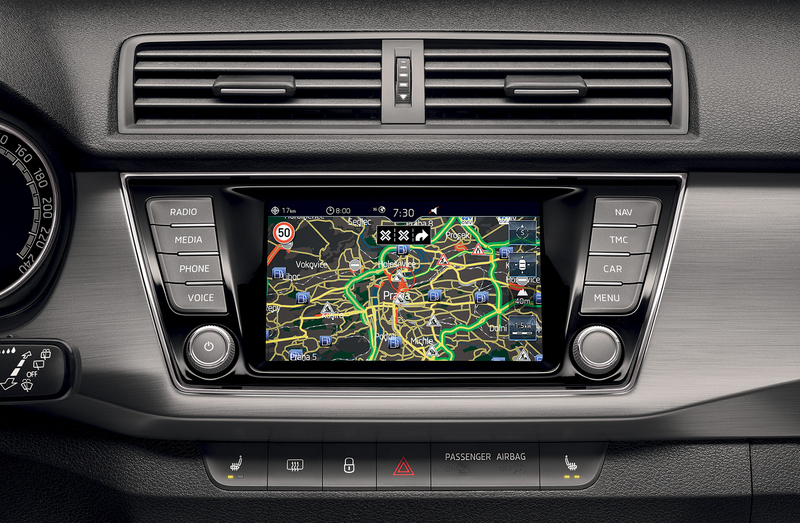 All infotainment systems have a 6.5” touchscreen and enable the car and a smartphone to interconnect via the SmartLink+ system. 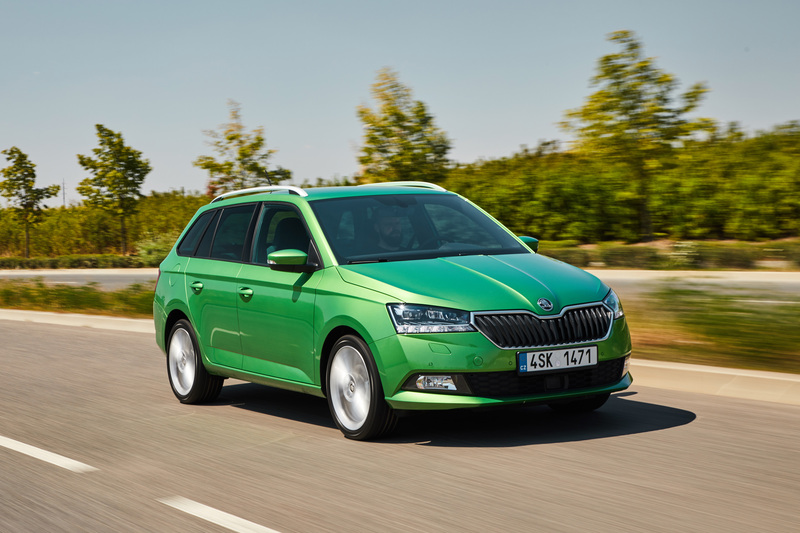 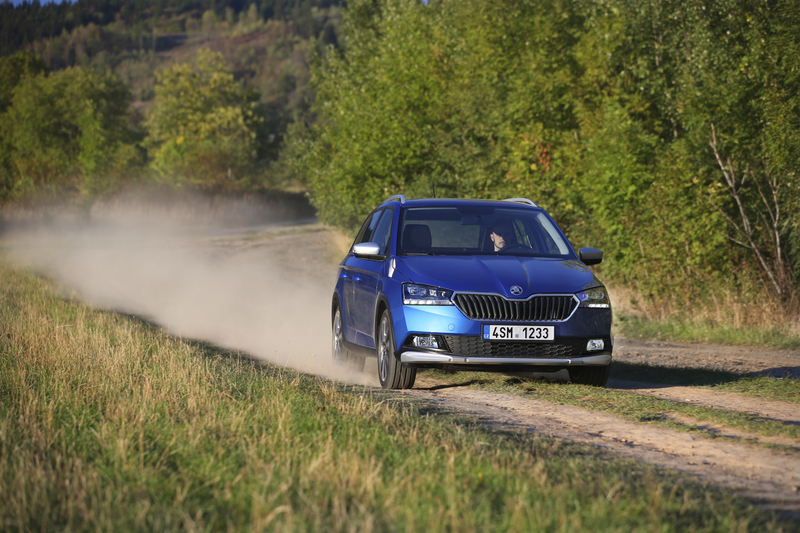 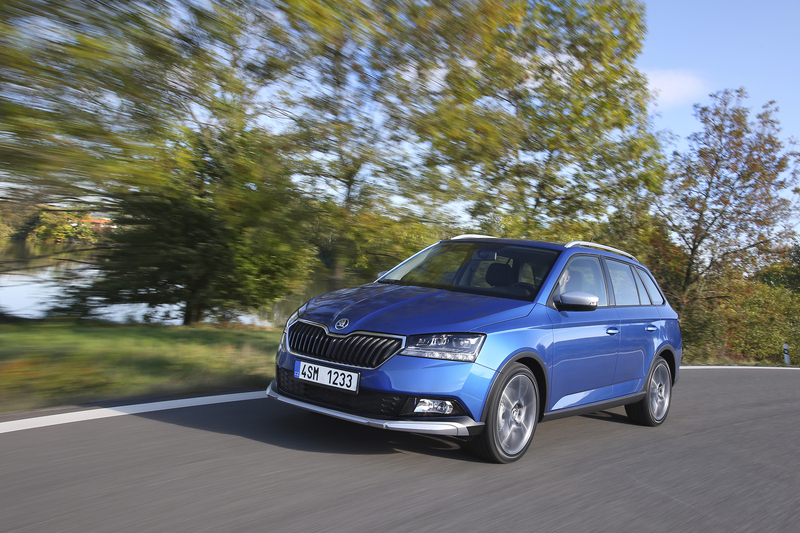 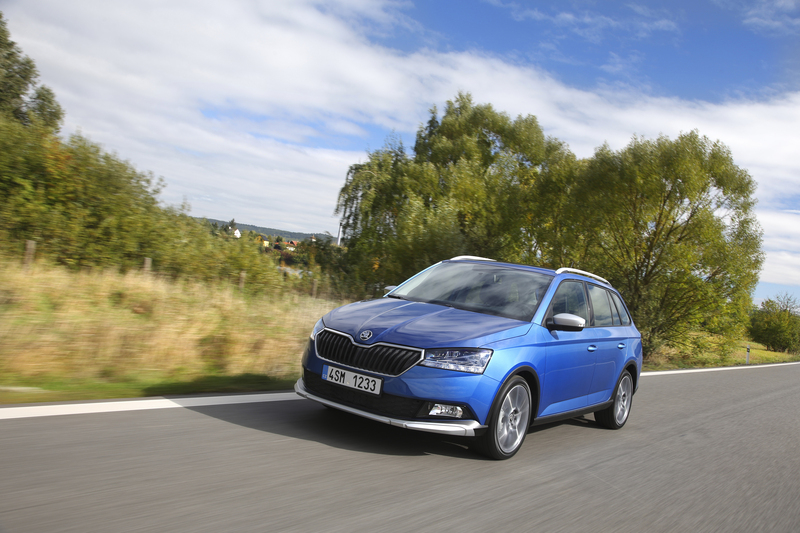 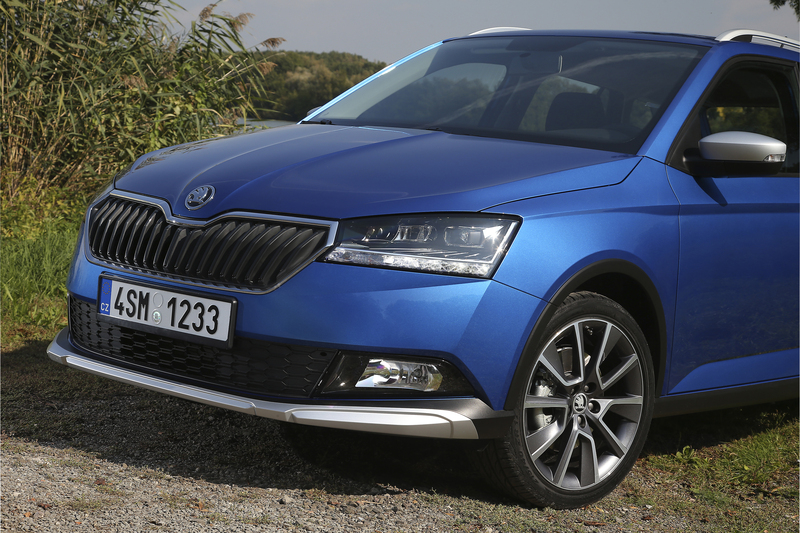 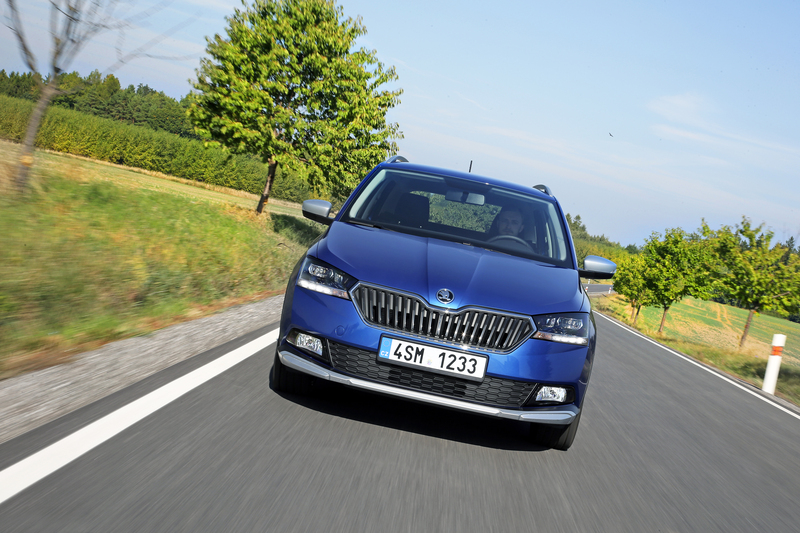 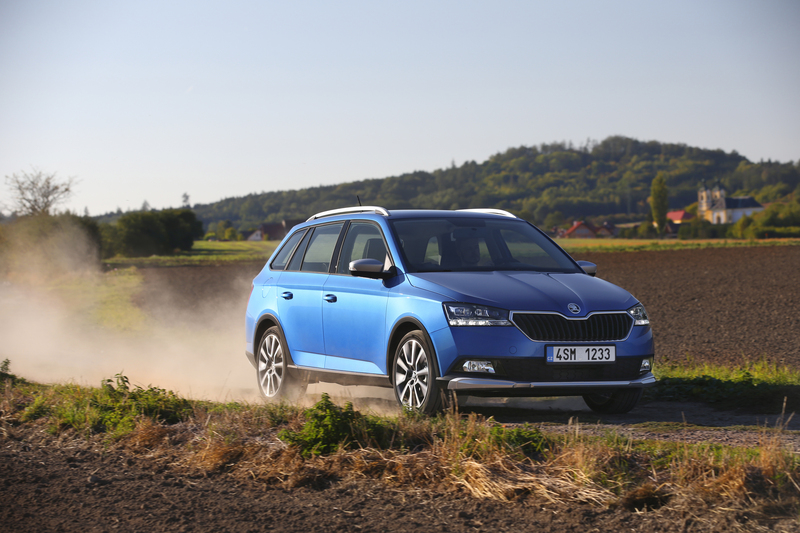 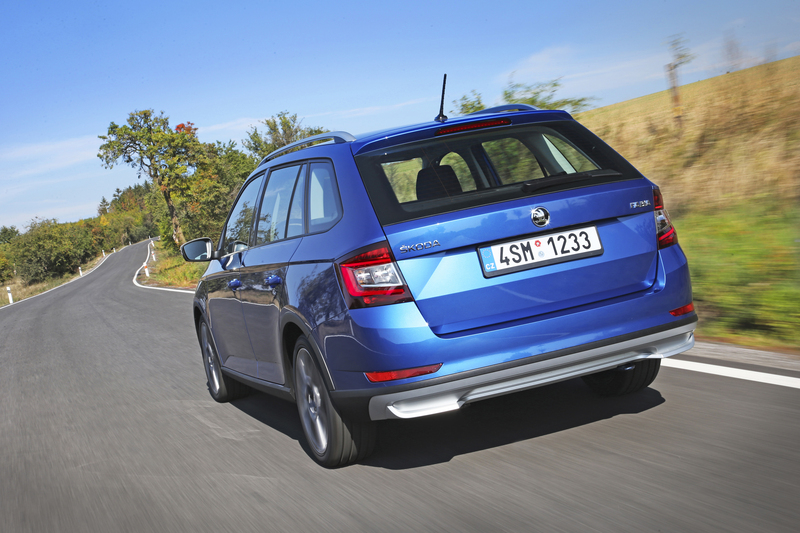 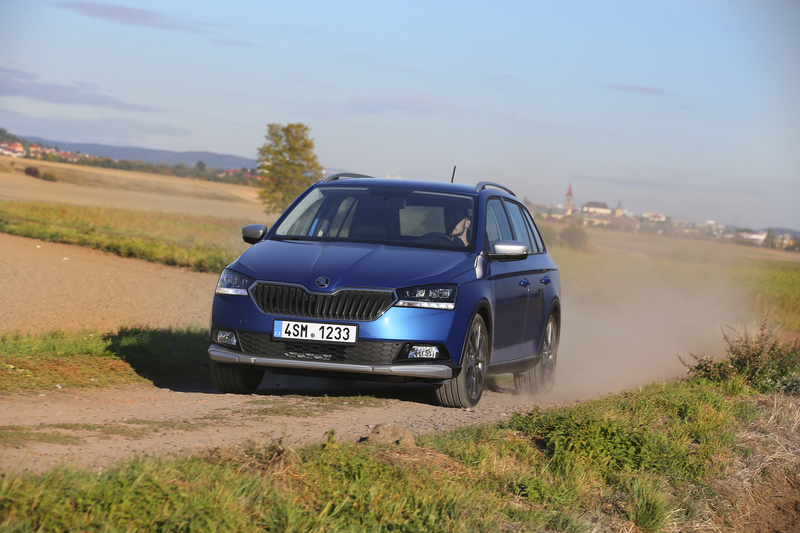 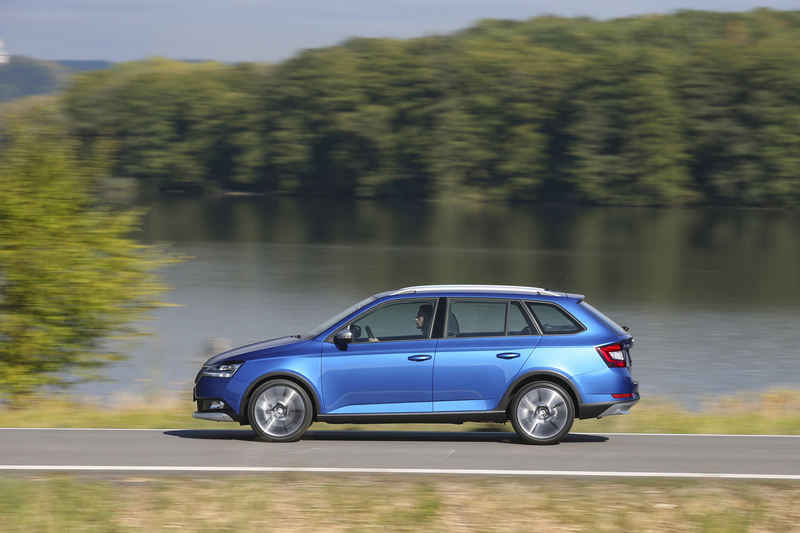 A wide range of online ŠKODA Connect services is also available. 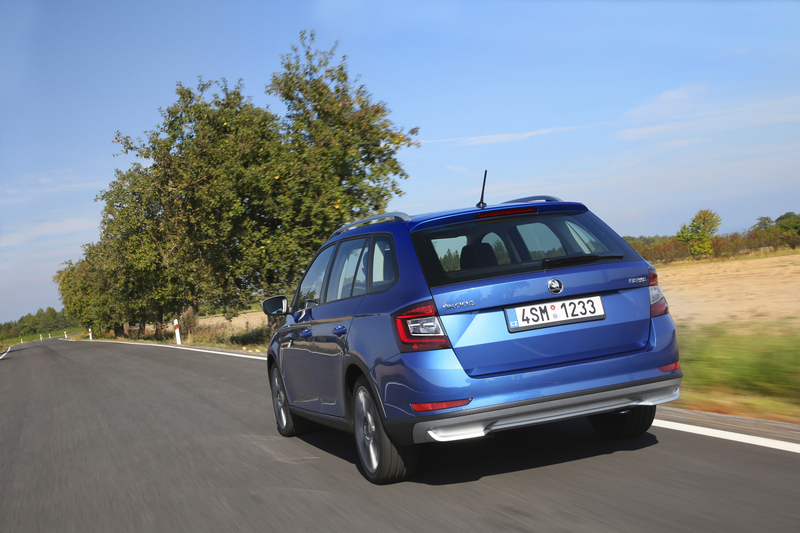 Besides the robust design and six airbags, passenger safety is also enhanced by the Front Assist safety system, which alerts you to the risk of collision, and, in a situation where an accident is unavoidable, is able to prevent or at least minimise the consequences of the collision by activating the brakes. 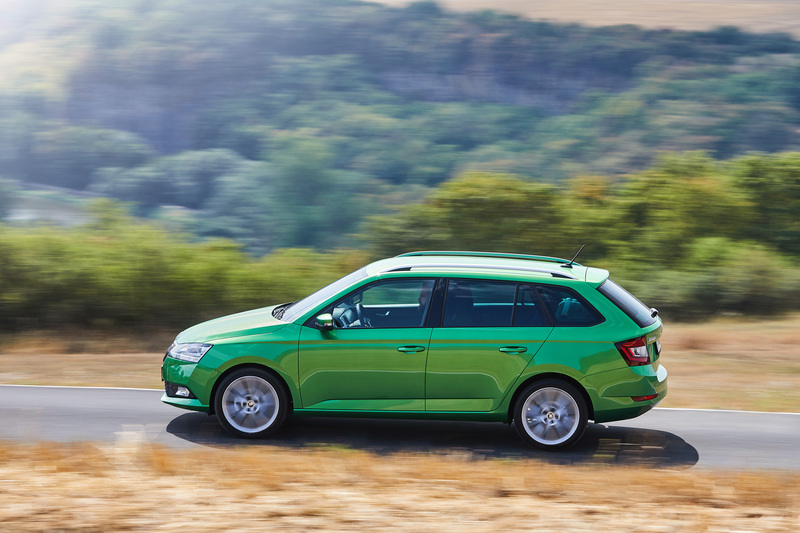 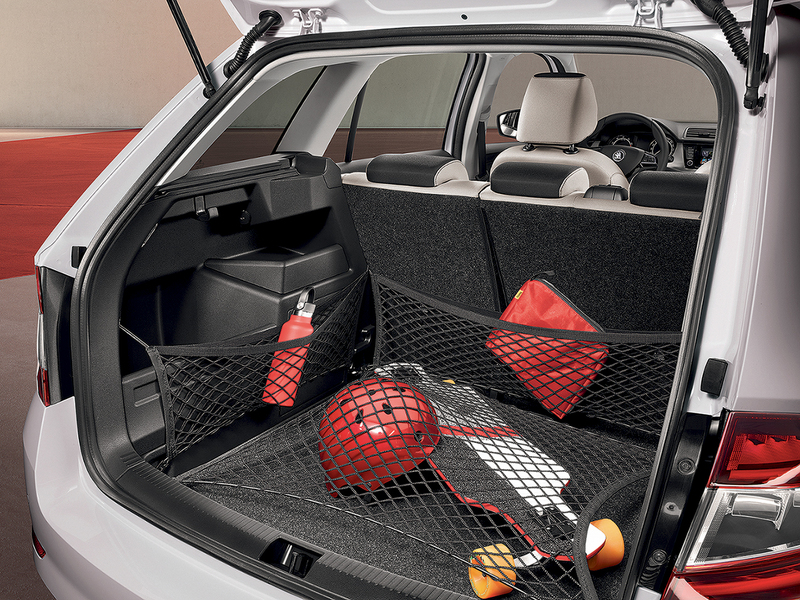 One of the FABIA COMBI’s main assets is its huge luggage compartment, which also boasts handy Simply Clever ideas such as bag hooks, storage compartments, a false boot floor, a double-sided mat and a removable LED flashlight.